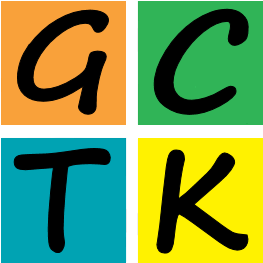 GCTK has been developed to help you solve the many mystery caches that are available throughout the world. Not all puzzles are that obvious or easy to solve and this app can be of great help to do so! The developer is a geocacher himself; he knows what problems may arise when trying to solve mystery caches which was the main reason to start development of the app. The development of GCTK is a continuing process, depending the input/requests of other geocachers who are faced with mystery caches that aren't easy to solve. Anyone can make a request to add a tool into the app. Therefore GCTK will grow bigger and bigger containing more tools. GCTK can only be downloaded at the Apple appstore. The number of tools will grow depending your input, so mail us to suggest/request a new tool ! * No additional charge for features/tools that will be added in future versions.